With summer gone and the cool weather finally here I am starting to pull out the fall home decor. October and November decorations include lots of browns, orange, green and yellow and I love finding ways to incorporate natural materials into my fall home decor ideas. Just a simple bowl of pine cones spritzed with essential oil bring a touch of added warmth to a room. I am not the craftiest individual but I am trying to find simple ways to bring a bit of uniqueness to my home. The following easy fall home decor idea was fairly simple to put together and the only supplies needed are easily purchased at your local craft store or grocery store. I experimented with a few different types of glue and think the easiest one was the hot glue. Of course, I have a sort of love/hate relationship with my hot glue gun so I am now sporting a few hot glue injuries but I’m sure you are all WAY more skilled than I am with these things. I need to take a hot glue gun tutorial class if I am going to attempt any more fall decor projects! But, here is my simple pumpkin craft and I hope you enjoy! Leave me a comment and let me know if you have any fall decor ideas you would like to share! We all know that Halloween is the holiday to dress up in scary (or not-so-scary) costumes and go from house to house collecting treats. When you give out great candy or have scary decorations around the end of October, you will certainly be remembered by trick or treaters. 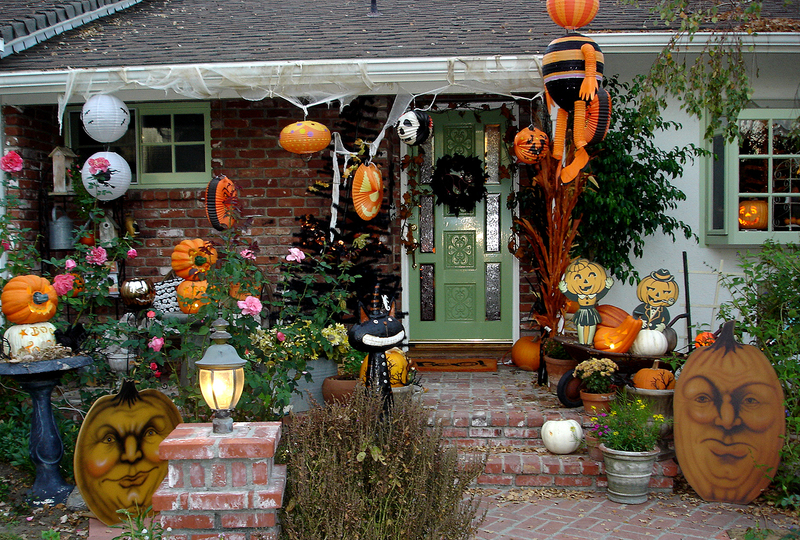 Decorations & Costumes: It takes some time and thought to pull off a scary space on the outside, but consider a cozy and comfortable one on the inside that will impress guests (whether young trick or treaters or family friends). Going to a store that sells home products, like Target or Wal-Mart, will give you all of the necessities needed to pull off the best Halloween decorations for an affordable price. Whether you want to take the scary route and have a bloodied body or the comedic route with a president’s face, make sure you have a good costume! 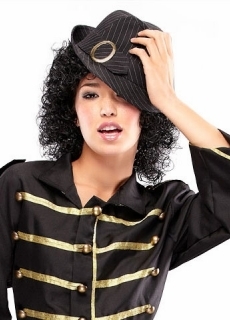 Whether you are having a Halloween party with friends or want to make a lasting impression on trick or treaters, you’ll never forget about the best costume. Throwing a costume party is a great idea to have with a small group of friends at your apartment! Candy& Cooking: From candy corn to caramelized apples to Snickers, having great candy and food is a no-brainer around the holiday time. Kids don’t forget about a place that gives away the best candy on the block. In most candy aisles during October, you can find festive colored wrapping that will reflect this spooky time of year! 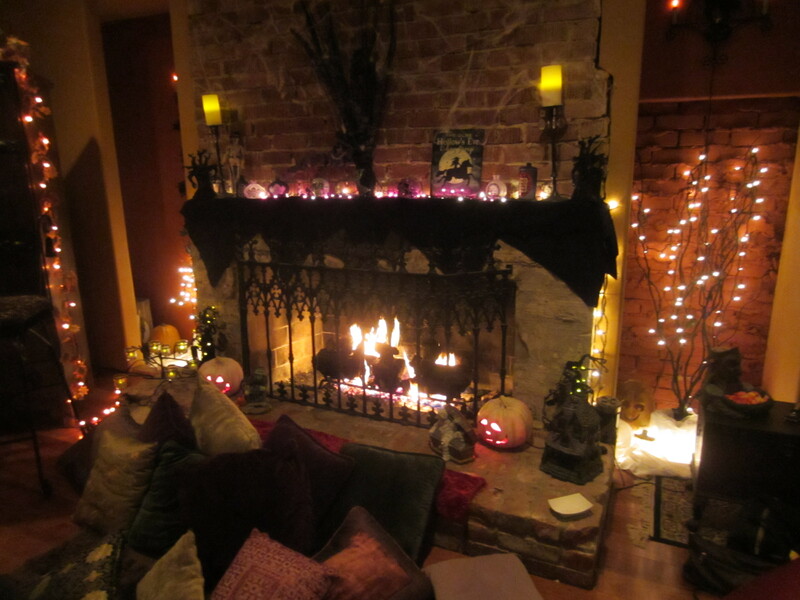 Imagine walking into an apartment with great decorations and an amazing smell of pumpkin pie! There are many great recipes for the Halloween season (such as pumpkin seeds in the oven) that will have your home smelling like Halloween time. Check out this delicious recipe for a pumpkin spice Bundt cake if you don’t want to make the traditional pumpkin pie. Movies: What’s better than a chilly night in October watching a spooky movie with your family and friends? Rent, buy or stream several scary movies and plan on watching them all! Your cozy home will be the perfect environment to watch a scary movie on the edge of your couch with blankets in tact (to hold on to tightly during the spookiest scene).